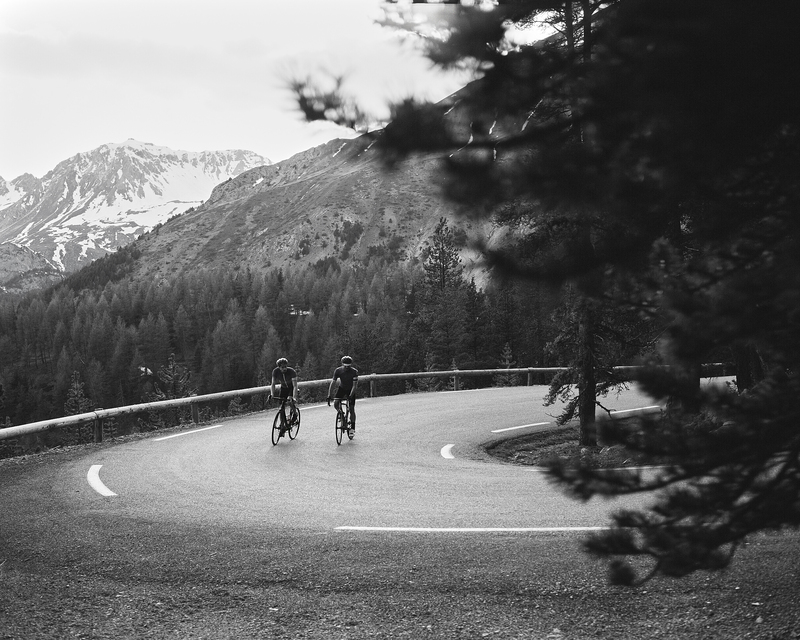 Ride up with Rapha this July by climbing 4,600m. Visit http://pages.rapha.cc/rapha-rising to find out more. Join our Strava Club for the latest updates from Rapha. 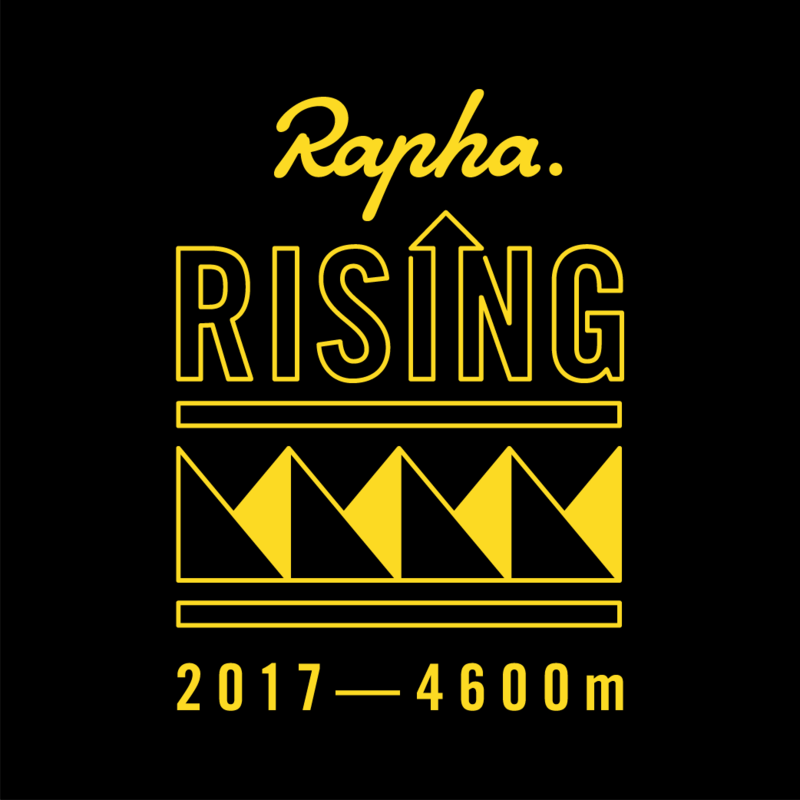 All those who achieve 4,600m elevation gain will receive a limited edition Rapha Rising roundel. Share your story on social media using #RaphaRising to be in with a chance of winning daily prizes from Rapha. Those who complete the challenge in one single ride will be entered into a draw to win the ultimate climbing prize - a Cent Cols Challenge trip with Rapha Travel. The Challenge starts and ends based on each riders' local time zone.